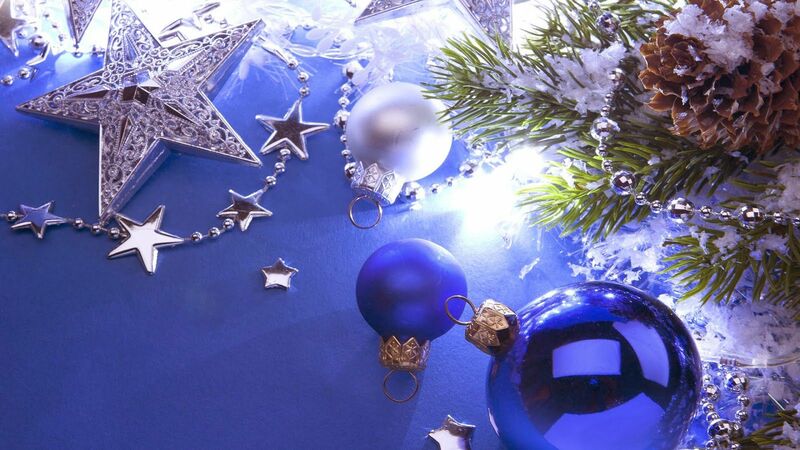 New Christmas Wallpapers: Christmas is getting close. Whether you are still in the midst of the last minute Christmas newsletter design, or just want to spice up the desktop a little bit, chances are there’s always something for everyone. We are talking about the Christmas wallpapers & themes created designers and shared all over the net. They are probably our early Santa. Here’s our final Christmas related entry – a mash-up of the Elegant and Sober Design Resources for Christmas around. If there’s any we’ve missed, let us know in comment, we’ll add it in. Download Here Vector Graphics of Christmas Festival.